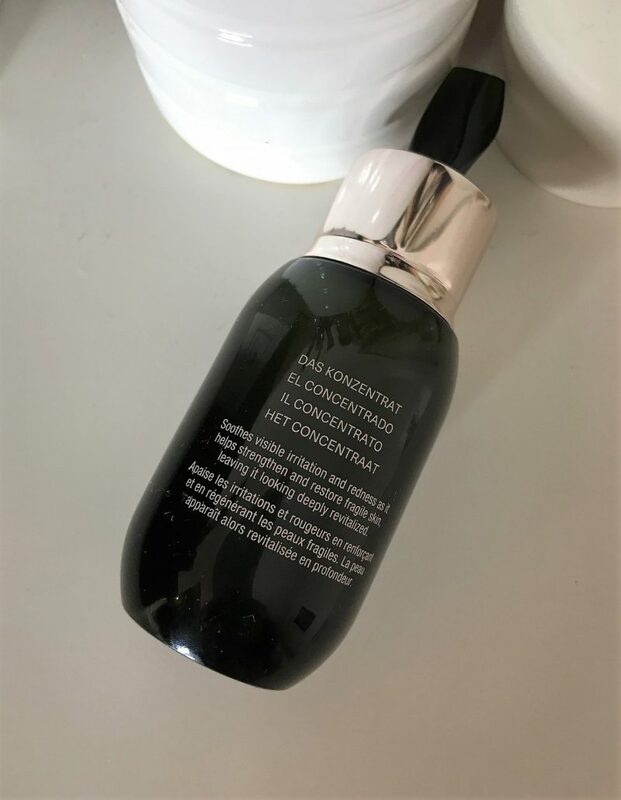 It’s not too often I get the chance to review a real premium skincare product, so I was super excited about this one in particular. When I say ‘premium’ skincare, I mean on another level to the usual high-end brands I do get the chance to review. 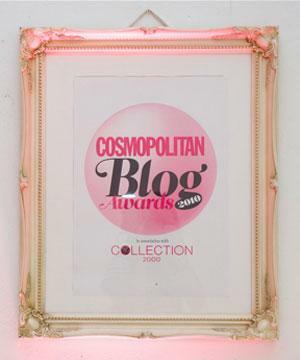 This one is seriously luxe, and I enjoyed every minute of trying this out…. 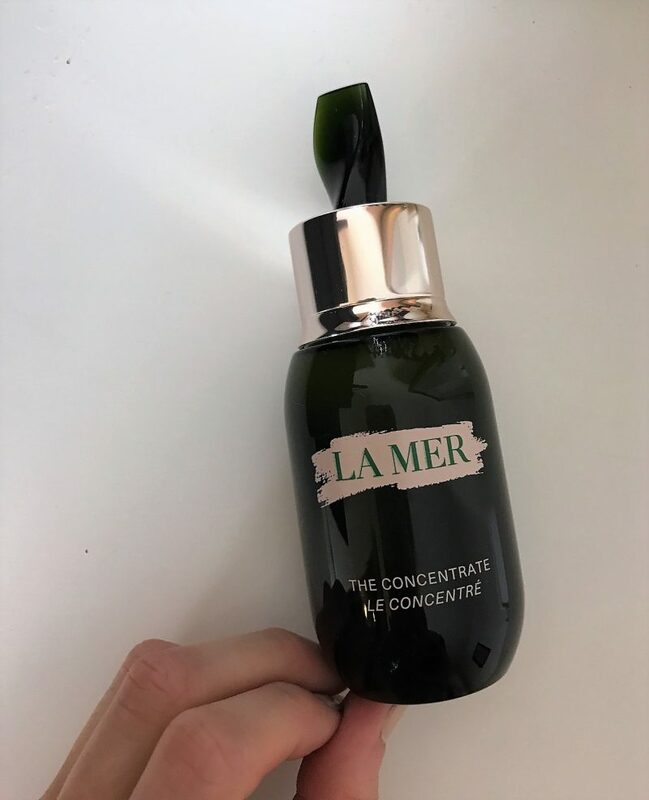 Introducing The Concentrate – La Mer’s highly effective elixir serum. 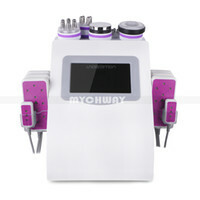 This product was developed and designed for the cosmetic care of scarred skin – either as a result of surgical procedures or burns – as well as for application in the event of skin irritation and redness following dermatological treatment. 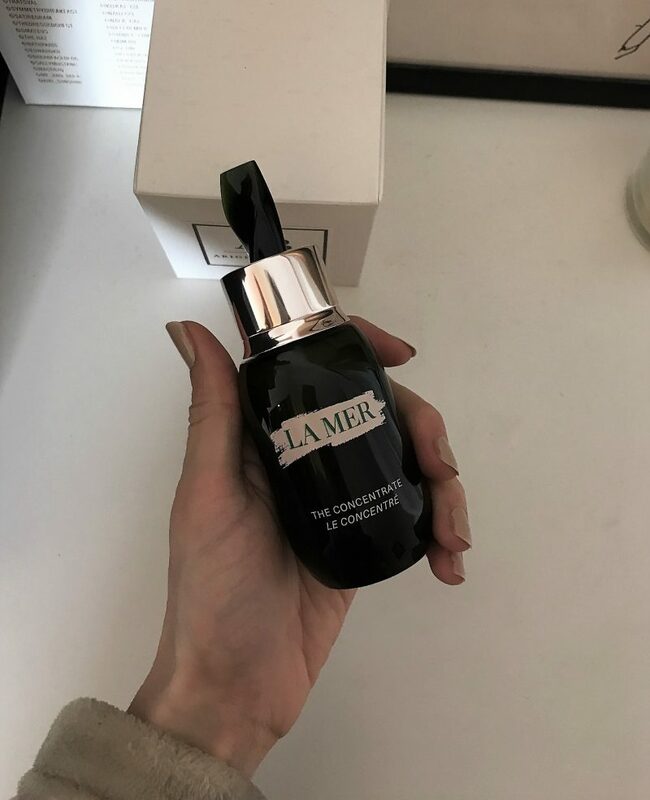 It seems that this serum has the ability to soothe the appearance of irritation and redness, which was highly raved about my most online reviewers and beauty bloggers. 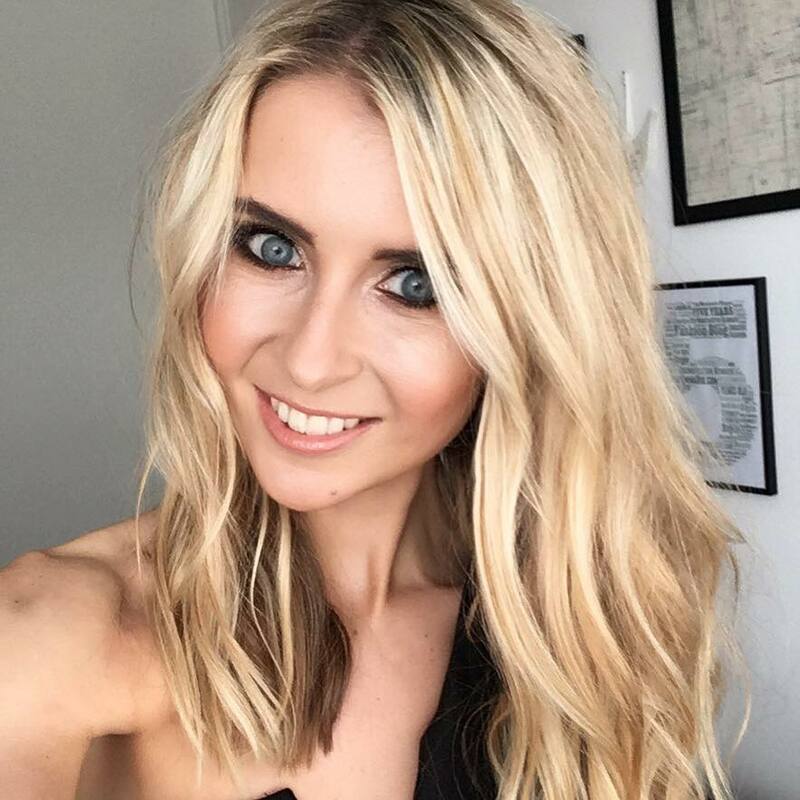 That sounds fantastic news to my ears – I’m speckled with redness from old acne breakouts and constantly have that dry, irritated look to my complexion. So, I started using this twice a day after cleansing, and before my night cream. The texture is silky and fast absorbing, which was a nice surprise as I thought it may sit on the skin for a while before melting in with it being quite rich. It contains a high concentration of Miracle Broth™, the magic potion which works to accelerate the natural renewal process. 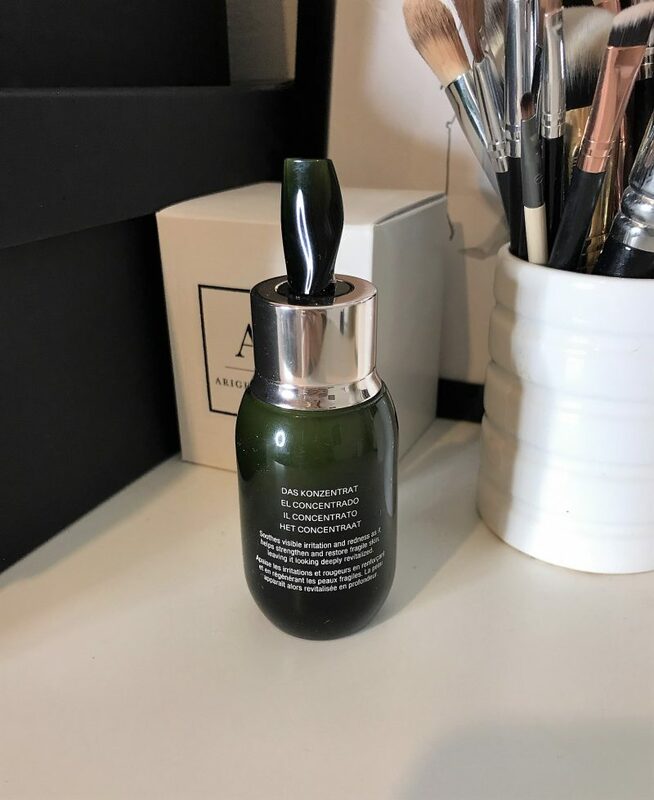 Which means that if you have any scarring, marks, redness or rough texture, the ingredients aim to work to repair your skin’s own barrier, strengthening at the same time. The anti-oxidant properties of lime tea extract also help protect against harmful external effects too. 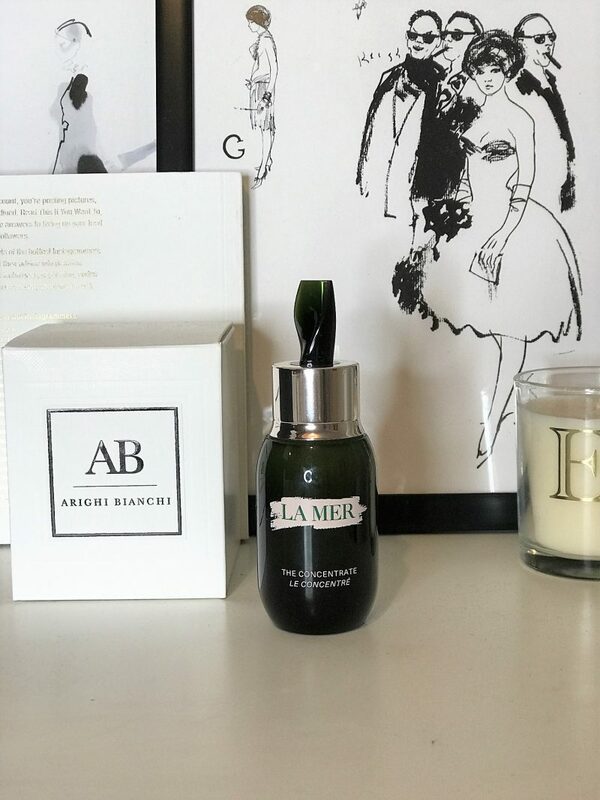 After the first week of using it, I noticed my skin was so much smoother and softer. But the main thing I really noticed was that it didn’t feel ‘tight’ anymore – like it had been given a hydration shot or something! Over the weeks, I’m seeing the redness start to ease up. However, I have that much redness and marks from acne that it might take another few weeks before I can report on this. This product is obviously a pricey one. In fact, a 30ml bottle will set you back £280. 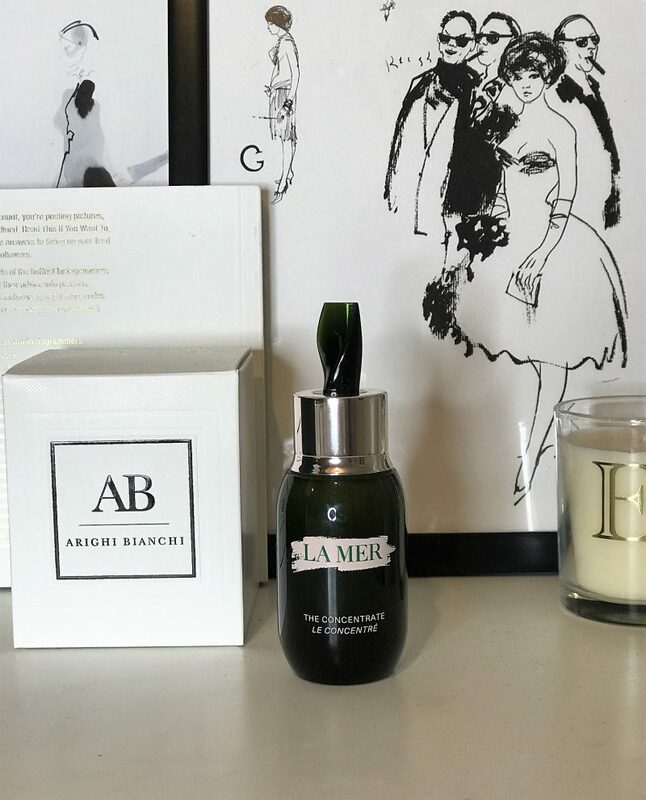 But, it is La Mer after all, one of the worlds most fast working, high quality skincare brands, and one that celebrities and skincare enthusiasts swear by. I can happily finalise that this serum is pretty damn amazing. It is a pleasure and a real treat to use, and I’m genuinely excited to keep using it for the next few months! Previous Post Phenocal Reviews and Ratings: What’s It all about?